Country Club Living At a Short Sale Price! 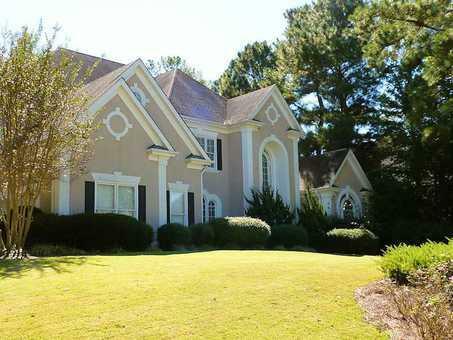 Spacious European style Executive Home located on the 17th hole featuring Master Suite on main floor, main floor office/den, 2nd level bonus room, huge partially finished basement, oversized porch and pergola in the back overlooking the private and wooded lot and 2-story family room adjoining eat-in kithcen with large island. Hardwoods throughout most of the main level, family room built-ins, and large wooded buffer between house and golf course.